A wedding requires a lot of organization. We have to think of the elaboration, to respect the budget, the decoration, the research of suppliers (and many more!) and that can be stressful. If you aren’t very well organized or very busy, a wedding planner will save your life on the D-Day, before and after! At Dream it Yourself, we love to talk to our brides and find out more informations about their weddings! 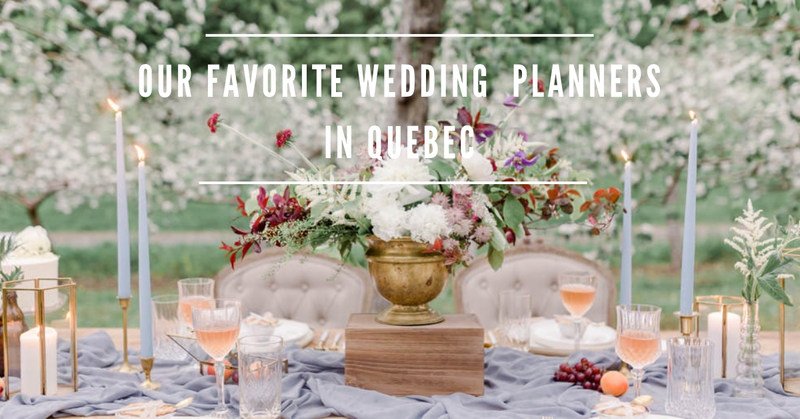 After more than a year of experiences and meetings, we share our selection of our favourite wedding planners in Quebec! 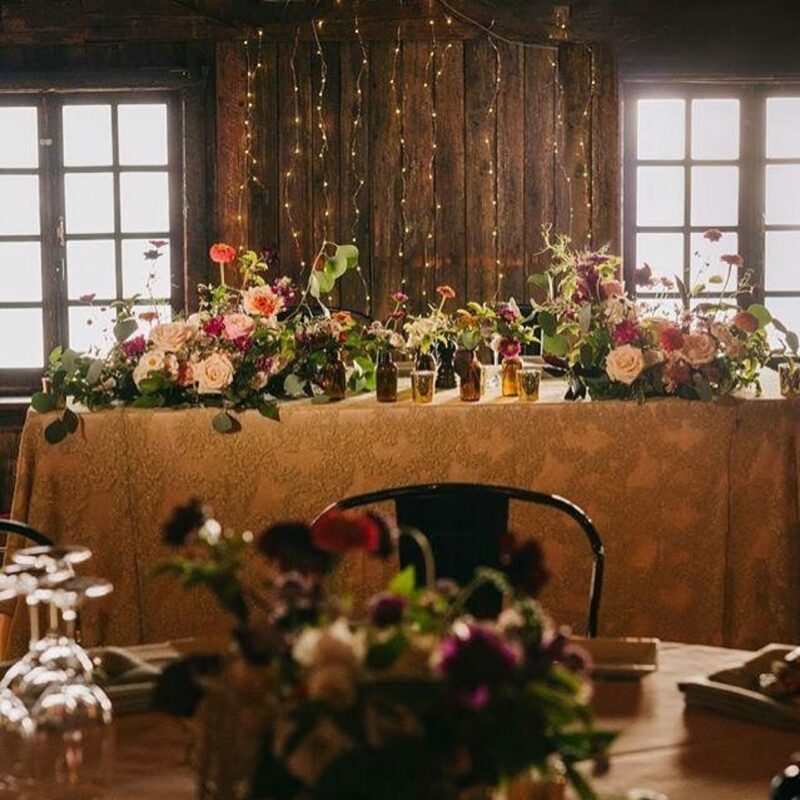 Vanessa and her team at Hera mariages, offer unique coordination, design and complete planning services in Montreal, Laurentides, Montérégie and Estrie! Vanessa and Marie-Eve have fairy fingers and clever ideas to make your Pinterest board real. A unique style, modern with a lot of creativity, we love that! The beautiful Melanie says that life is too short to love half way! She and her team are driven by complicity, authenticity and spontaneity! Ultra organized and with a lot of energy, The Foudamour team guarantees you the WOW effect! All included services or à la carte, Foudamour will think about the 1001 details of your wedding for you. 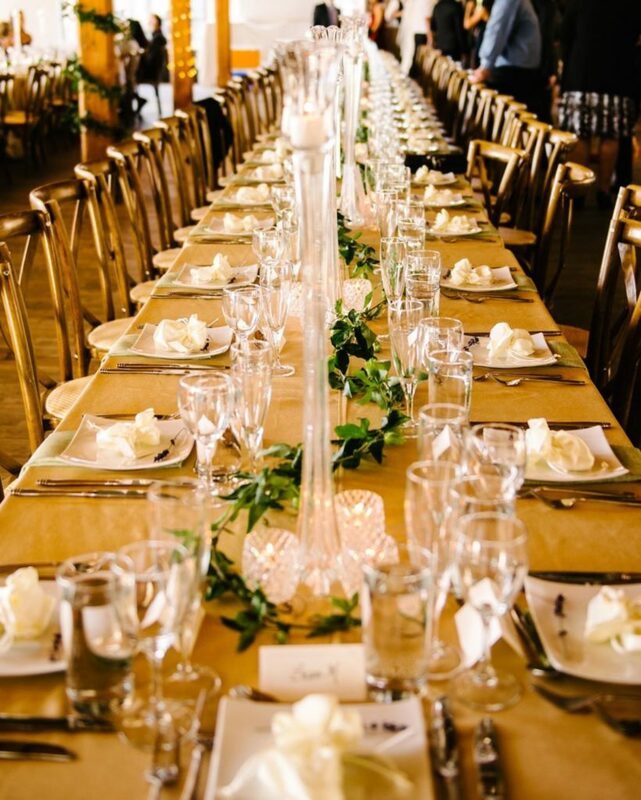 Foudamour offers wedding planning and coordination services in and around Montreal! 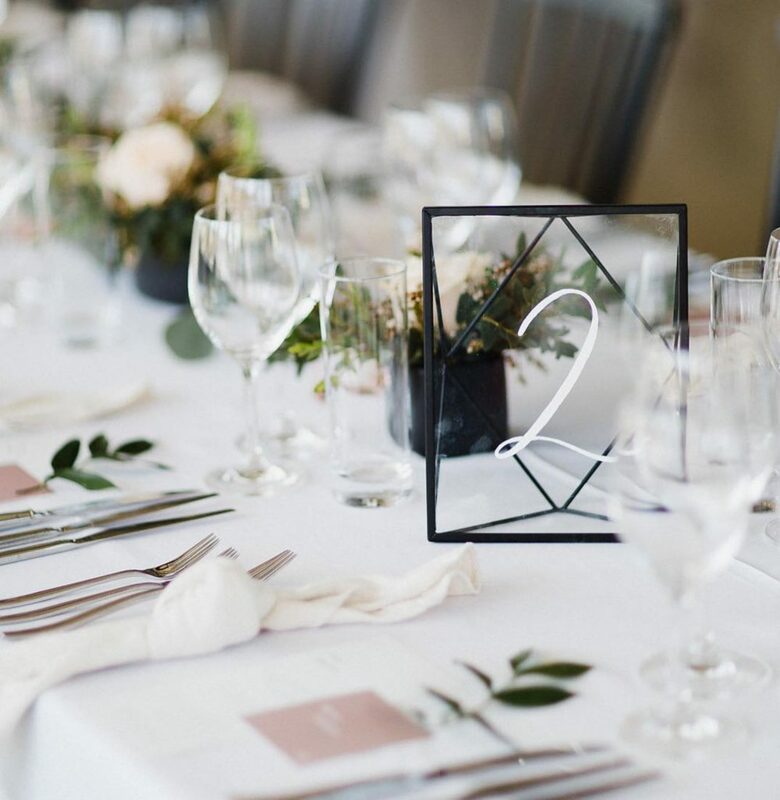 From the design to the execution, Andréanne and her team at Andréanne & co take care of everything with finesse and savoir-faire so that each bride and groom can fully live their beautiful love story! 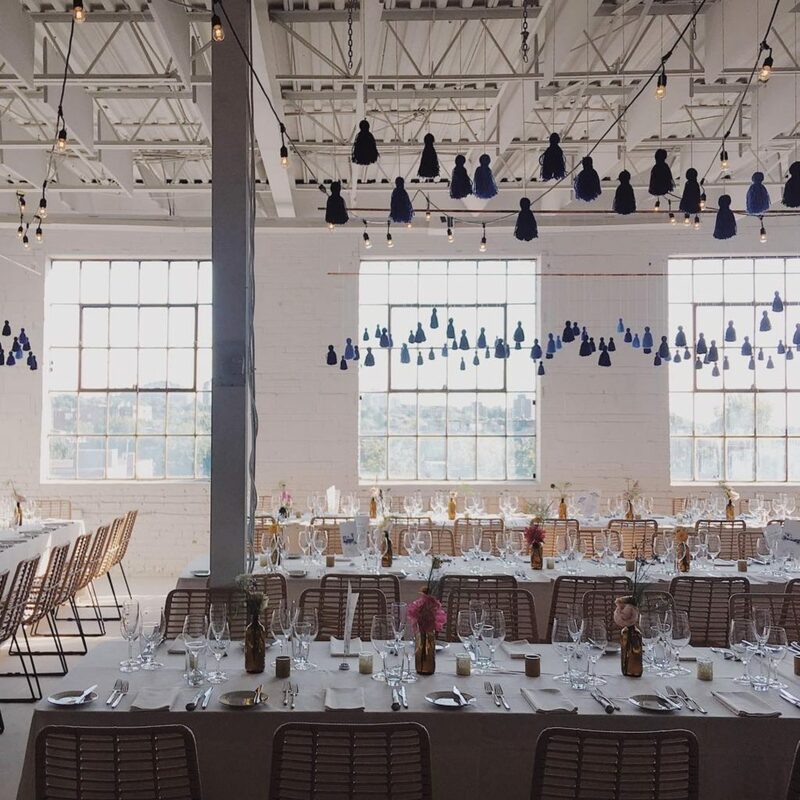 With more than 10 years of experience in events and gold medal winner in the “Best Wedding over $75000” category at the 2017 Canadian Event Industry Award gala, Andréanne & co is a reference in Quebec. 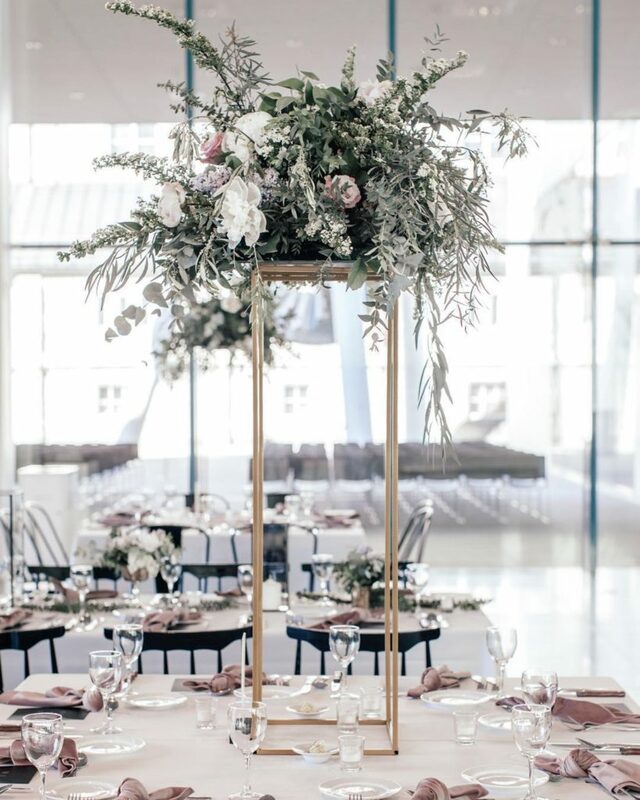 Victoria has created Le Coeur Bohème, the first concept of a collective of local suppliers as well as leaders in the wedding planners industry for the modern boho bride in Montreal. 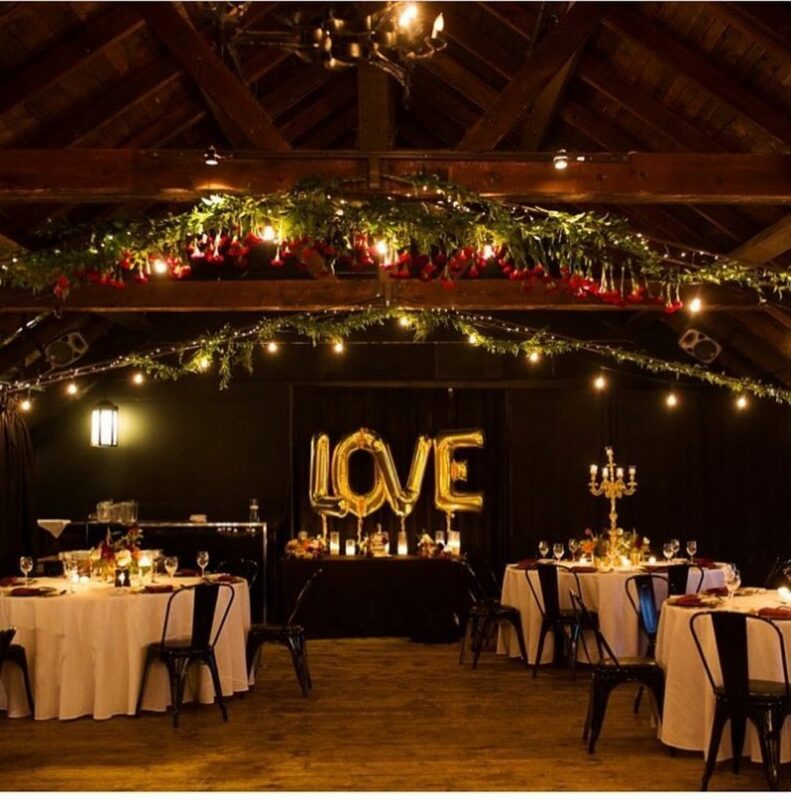 Le Coeur Bohème is at the disposal of the modern bride wanting to create a non-traditional event and wishing that the day of her wedding is out of the ordinary. Le Coeur Bohème is a must for married couples who wants a wedding in their own image! Raisonnable is a consulting agency in design and planning that puts all these ideas of optimization, sens of measurement and organization! Allison and her team are creative and have experience. They will always take in consideration the beautiful and the logical! 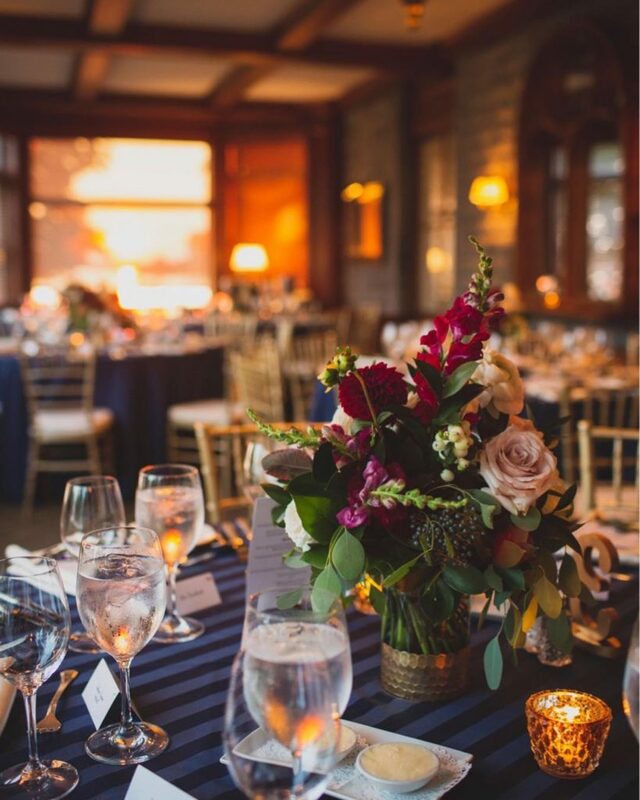 La petite touche loves to tell stories and ensures that each event is carefully created and organized to provide a magical and memorable moment. 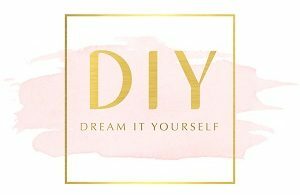 Caroline and Elodie from Club Social are the queens of Do It Yourself projects and organize your wedding by adapting your budget to the needs of the bride and groom. 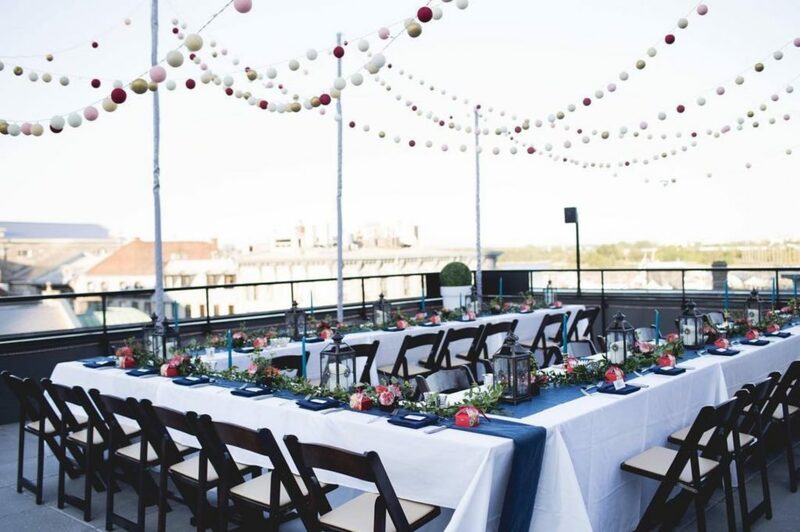 With simplicity but with a lot of good ideas, the Club Social team is able to make your wedding extraordinary. 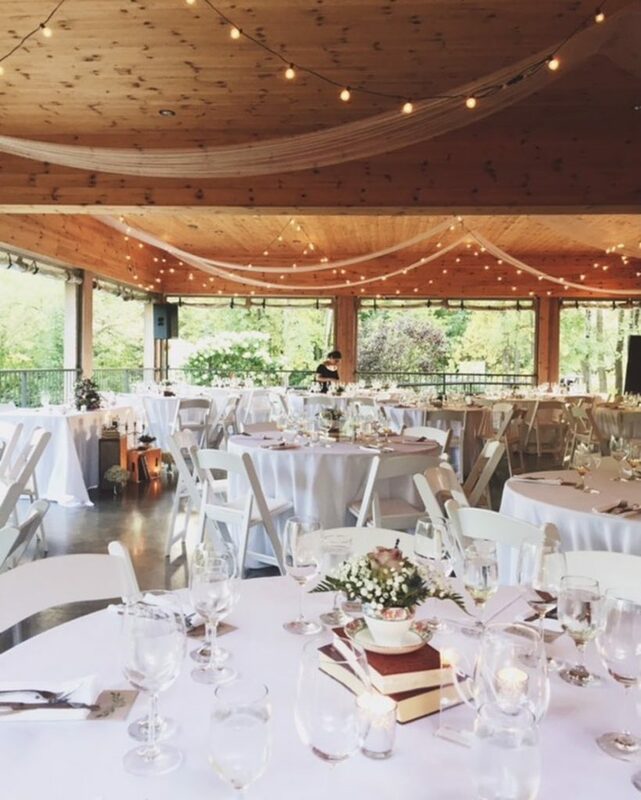 Katt and her team at Deka Events are specialized in planning, coordinating and designing all the beautiful details that involve a wedding! Complete planning, coordination of the D-Day or help in the design of your wedding, Deka Events adapts to your needs. It’s more than 300 couples who have already had the chance to be accompanied by Katt and her team. 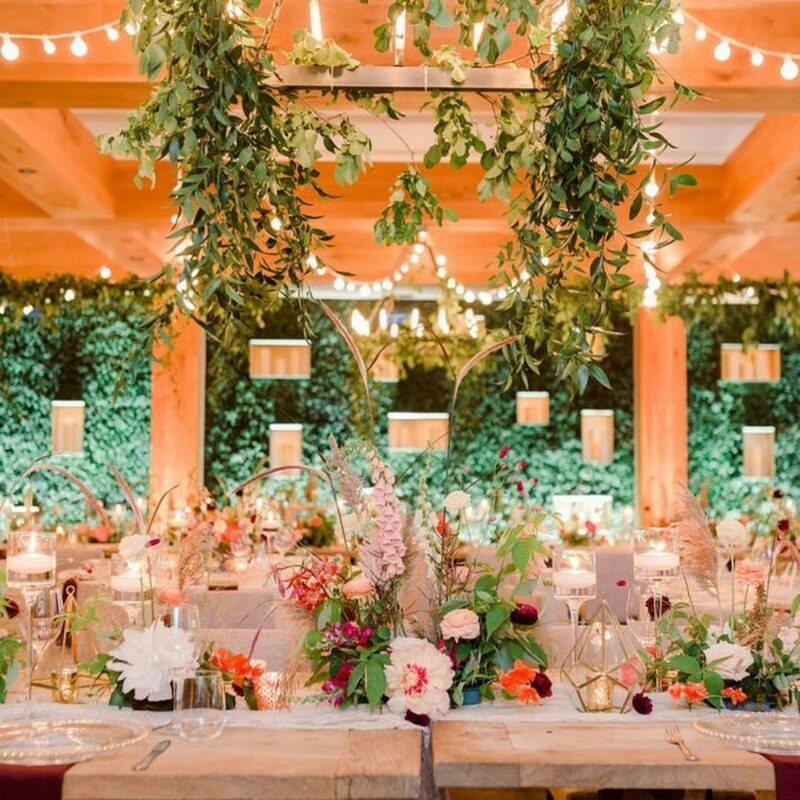 Vola and her team at DVF events plan and coordinate your wildest wedding in Montreal! They have a real passion for aesthetics and are committed to restoring peace of mind! Passionate about fashion, design and event organization, Vola will share her communicative joy! True creators of memorable moments, the Crème Soda events team combines imagination, attention to details and factor “WOW” to make your wedding a success! Crème Soda event is a creative, refreshing and sparkling event agency. A “chic and friendly” solution to make your day unforgettable. 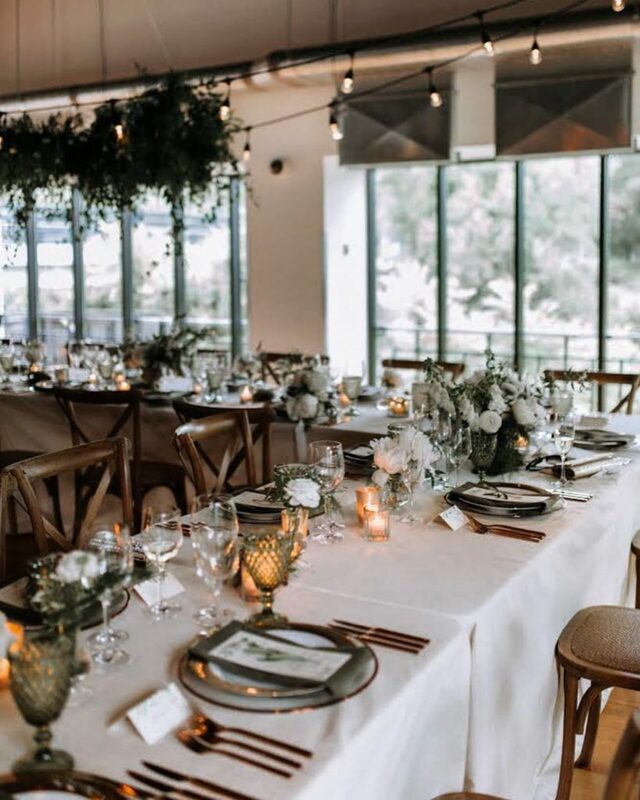 Katayoun and her team at Unikevent offer you a very personalized approach to creating unique events that will represent each bride and groom and will remain written in their memories! Archieving the wedding of your dreams is the mission that Unikevent has given itself. We hope that this list will be useful to you and don’t worry, we know all these beautiful people and they are all A-MA-ZING! * This is a non-exhaustive list of wedding planners in Quebec. We have chosen to highlight those that our brides work with. But there are many equally talented companies.